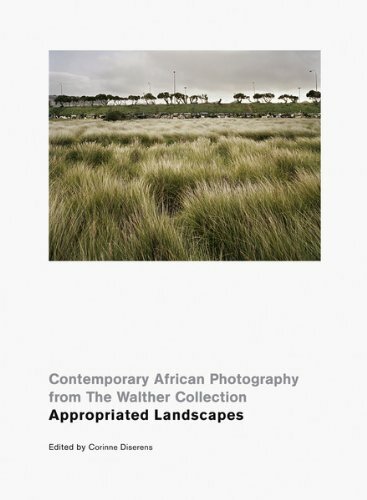 Appropriated Landscapes explores the landscapes of Southern Africa, through photography and video from artists including David Goldblatt, Santu Mofokeng, Jo Ractliffe, Penny Siopis and Guy Tillim. By examining the effects of war, migration, colonisation, industrialisation and ideology on South Africa, Namibia, Angola and Mozambique, this book reveals the varied histories of these regions and their peoples. Landscape – both in Southern Africa and beyond – shows itself as ultimately a construct of the mind, composed as much from strata of memory as from layers of rock.